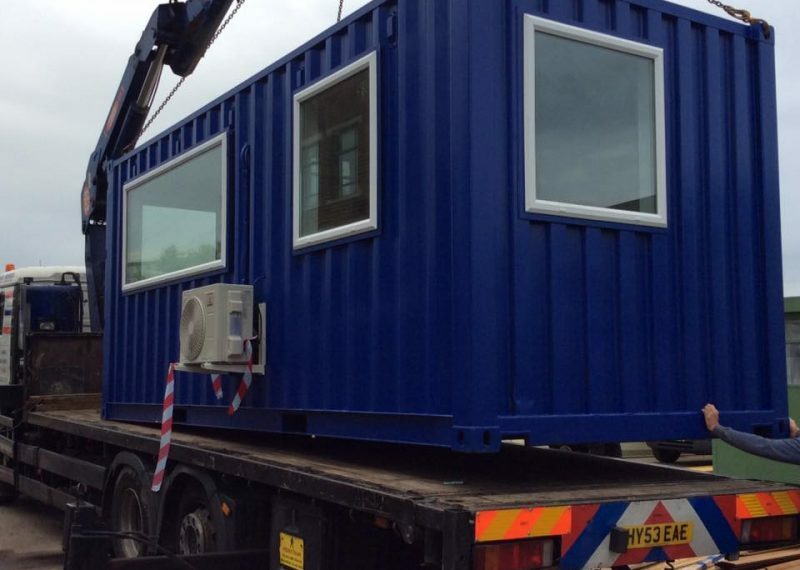 The speed of construction for modular buildings can be hugely beneficial especially during construction of site offices. Before we analyse how fast a modular building can be constructed it’s important to know how one is actually constructed. First, the manufacturers take an order from the client on what they want. Sometimes the order can be quite custom and other times it can be quite standard. Many manufacturers have prefabricated and pre built buildings that can be used for a variety of purposes which helps to decrease time on a project. Once the order has been established and processed then the manufacturers can begin work on the building. Depending on what’s needed will depend on how long this process takes but once completed the modular building is then transported to the site. After it has been transported to the site it is then fully assembled and ready to be used. 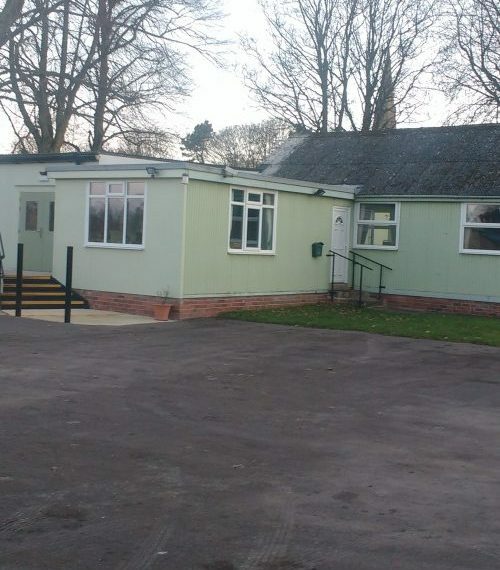 It is important to note that the majority of modular buildings are meant to be transportable and as such aren’t constructed to be permanent buildings (typically seen as nursery buildings or modular classrooms). 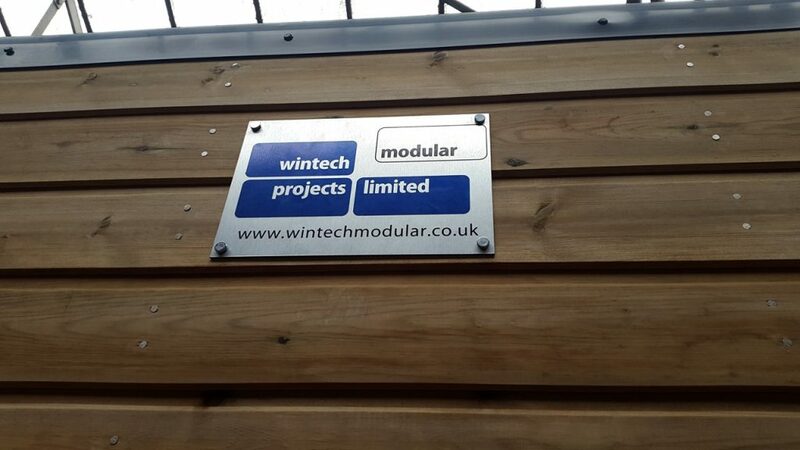 If you want a modular building to be used as a permanent solution, you should tell your manufacturer beforehand so that they can accommodate for this. But just how fast can a modular building be constructed? In simple terms, it depends on what you’re needing. For instance, if you needed a custom built modular classroom then depending on the features it could take a couple of weeks to be constructed and then a day or two to be assembled. However, if you choose an already prebuilt and prefabricated building then it can be transported to the site and assembled in a day. How does this compare to the speed of regular construction? According to reports the typical home takes around 7 months from beginning to end to construct. Comparing this to modular construction it can take anywhere from 2 weeks to 16 weeks depending on the size of the project. This is a 12-week improvement on a regular home construction. The obvious benefit of having speedy construction is that you reduce the cost of labour charges; fewer hours, less money. Another great benefit is that construction is done off-site so if a company has a construction site they don’t have to worry about modular construction getting in the way.